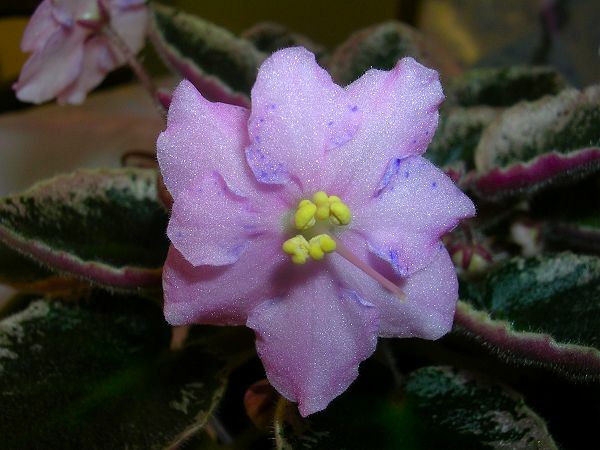 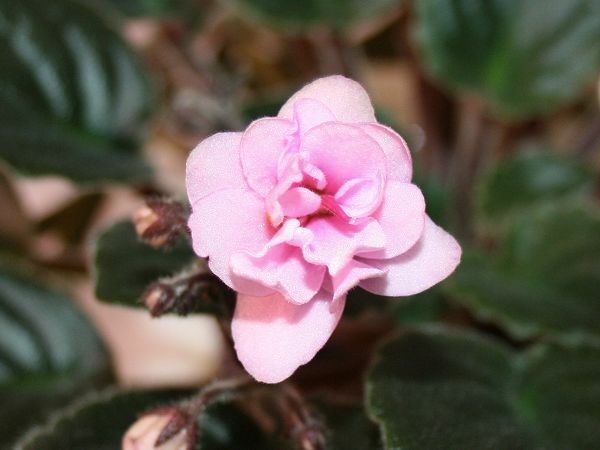 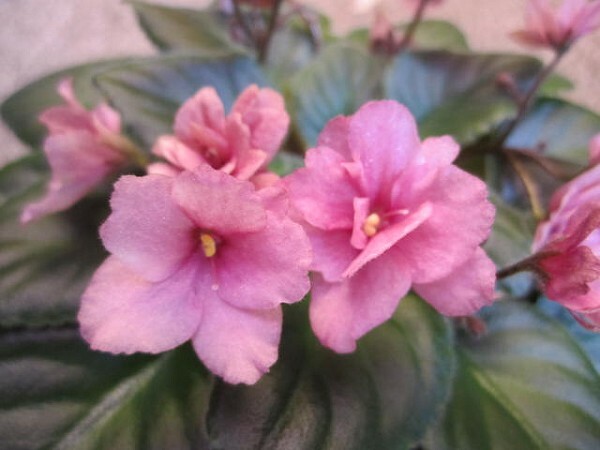 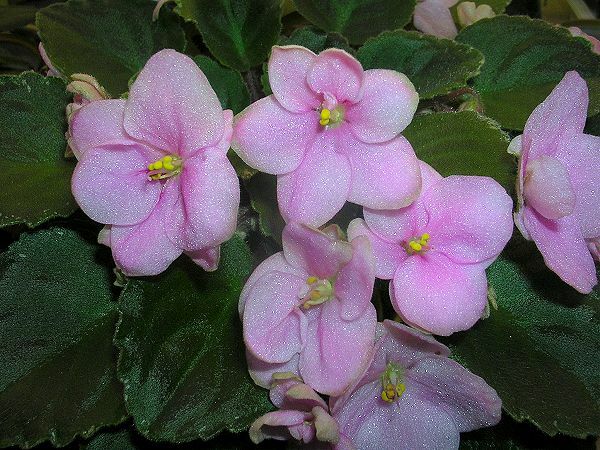 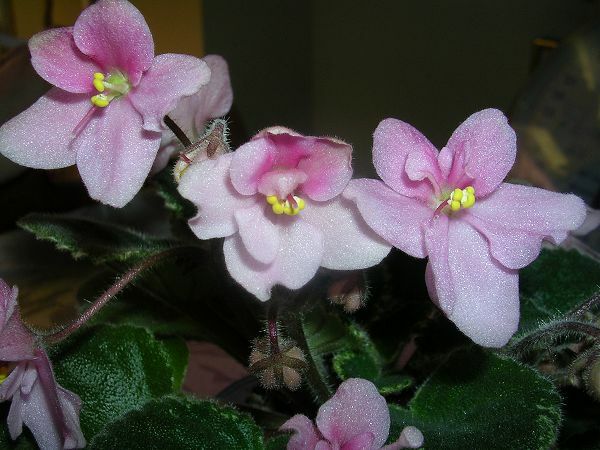 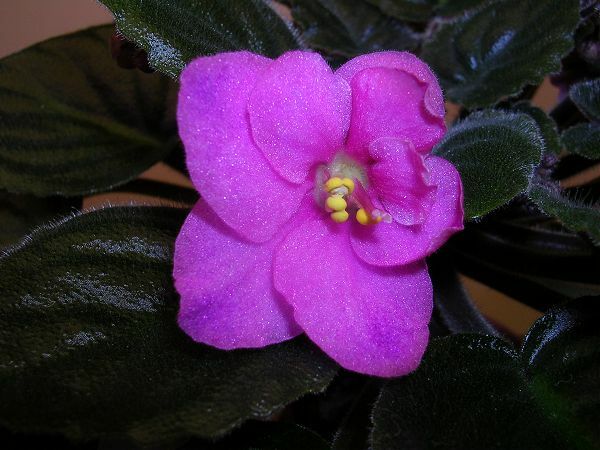 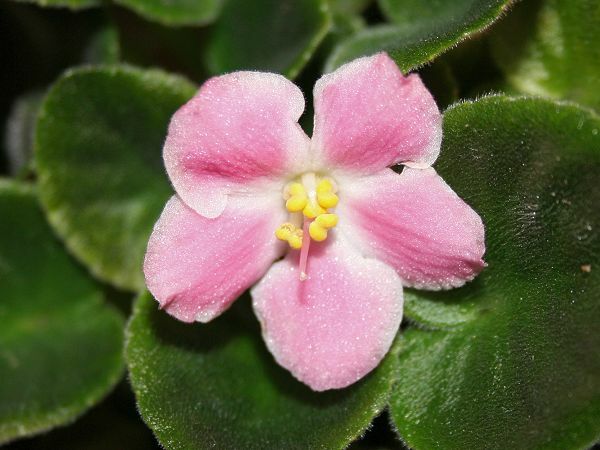 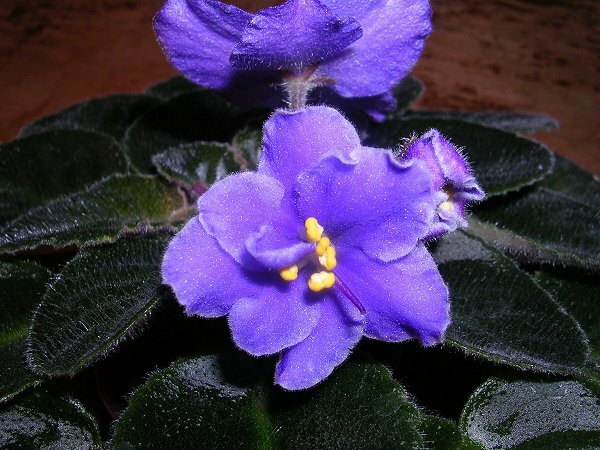 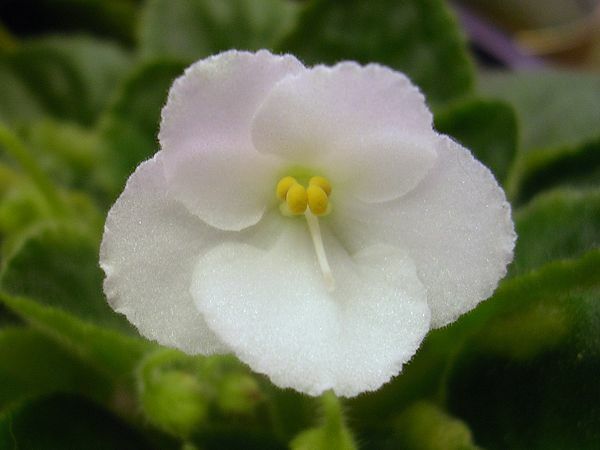 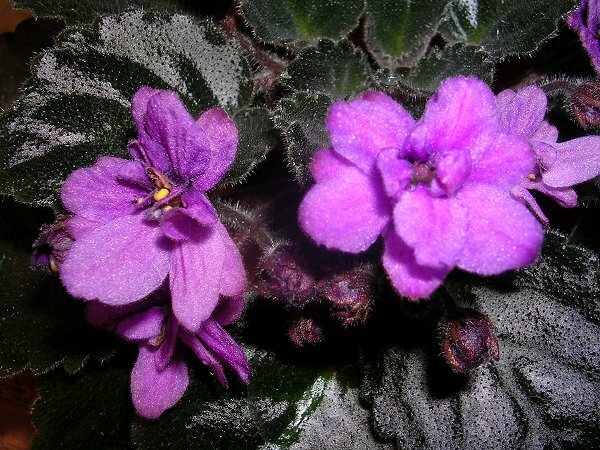 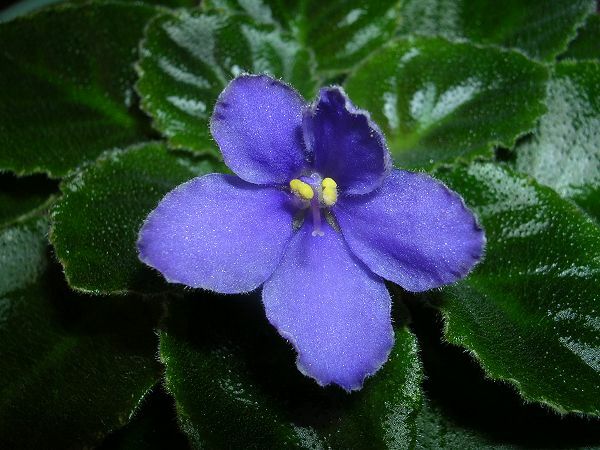 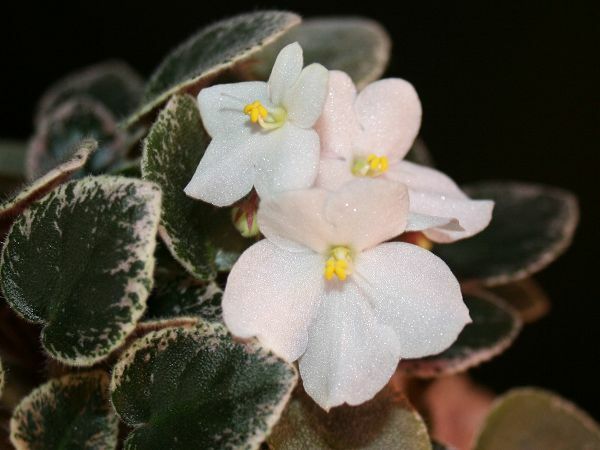 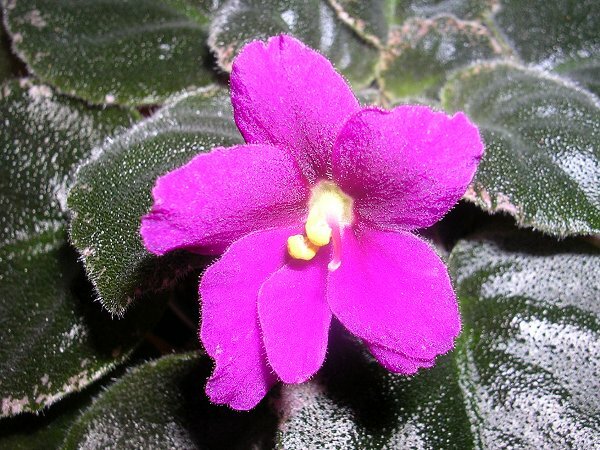 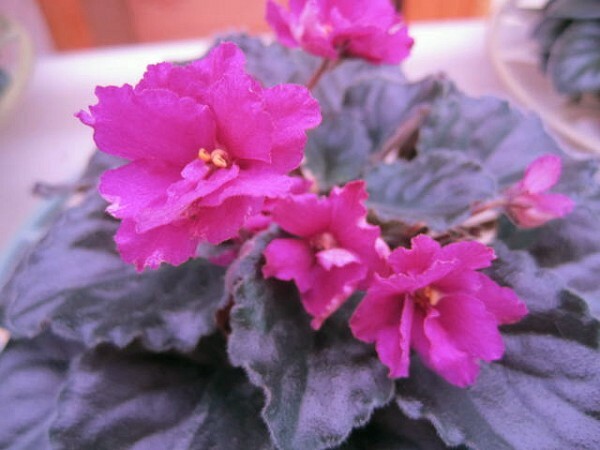 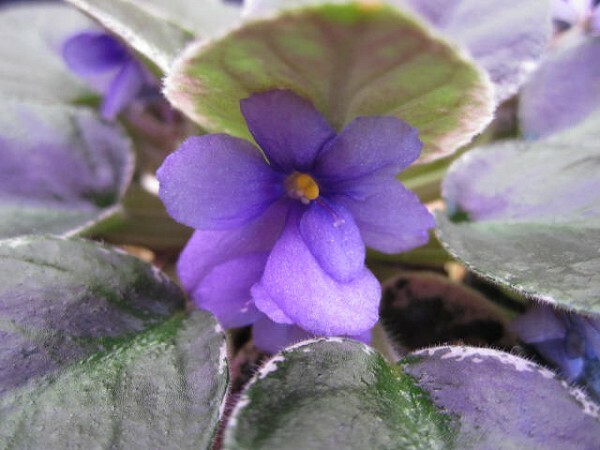 African violets are among the most rewarding of houseplants, valued for their year-round blooming capability. 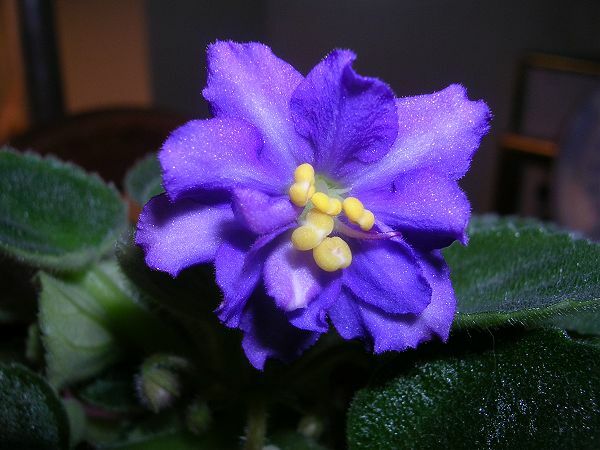 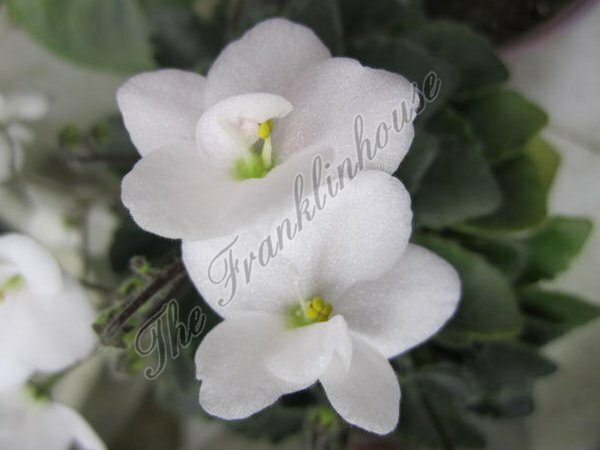 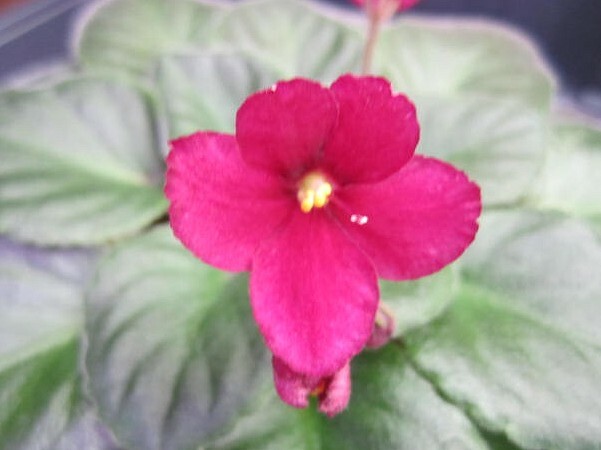 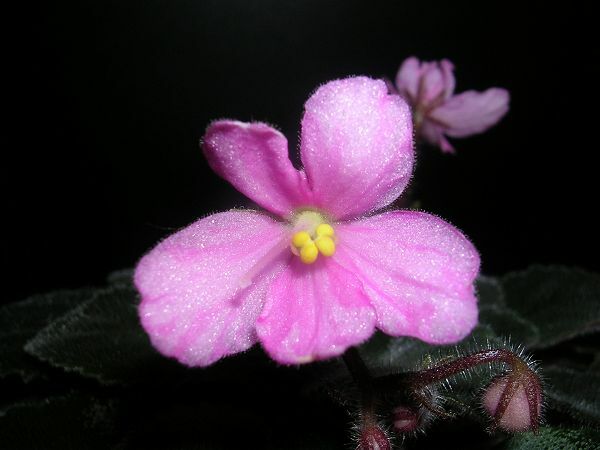 Please enjoy browsing through the pictures of some of my prize-winning African violets. 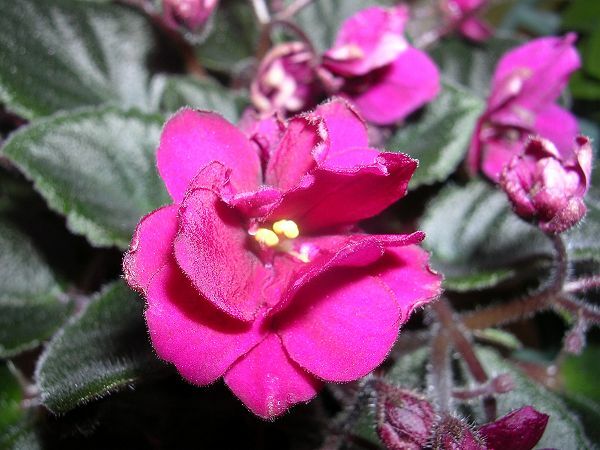 Check my leaf availability to add some favorite varieties to your collection. 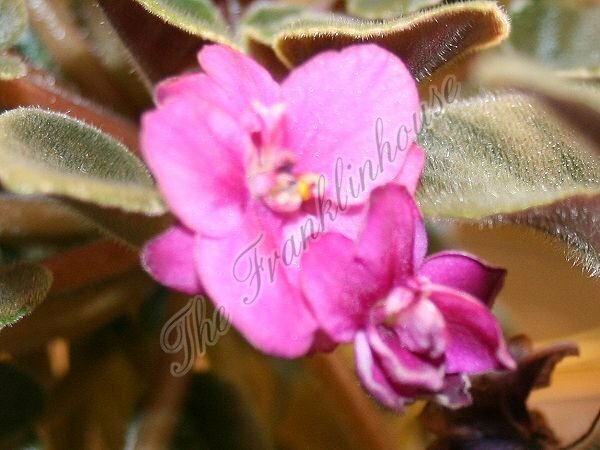 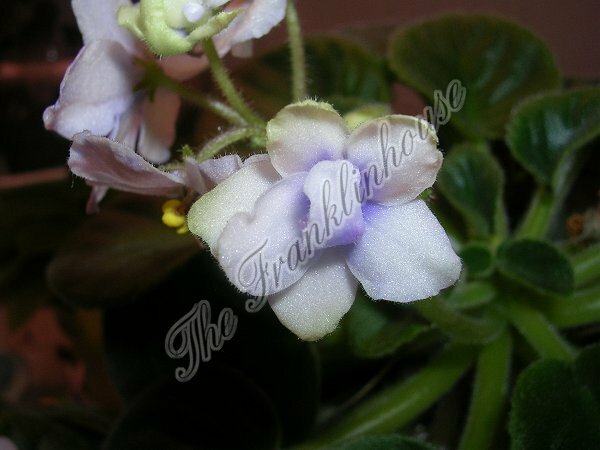 Download my African violet growing tips. 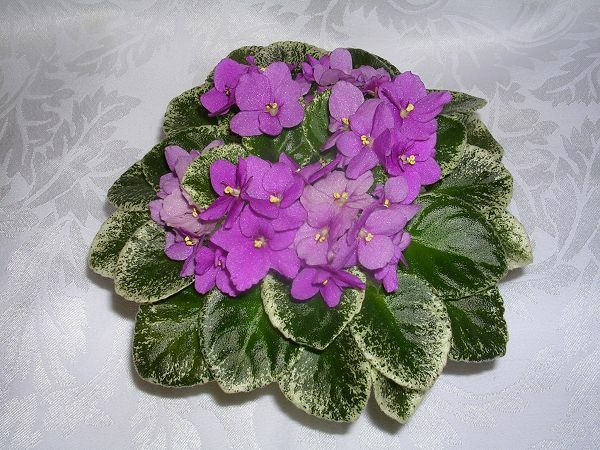 Leaves are $2.50 for a package of two. 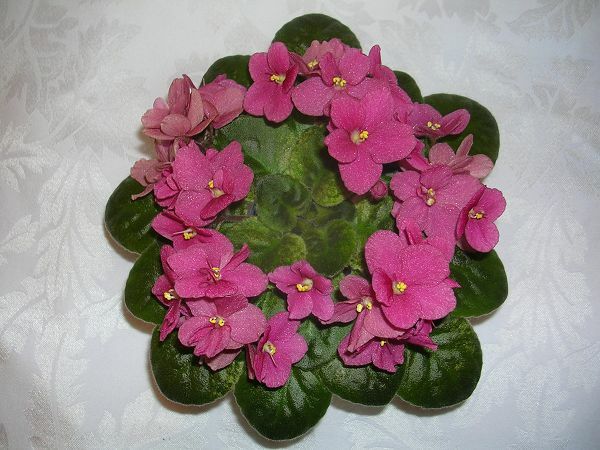 Minimum order is $10.00 (4 packages of leaves). 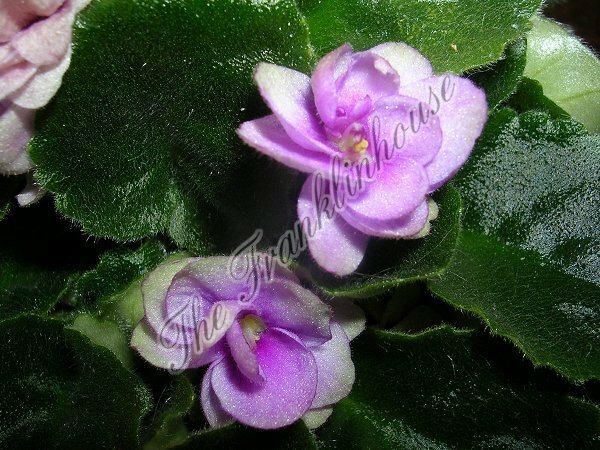 Shipping available to 48 contiguous United States only. 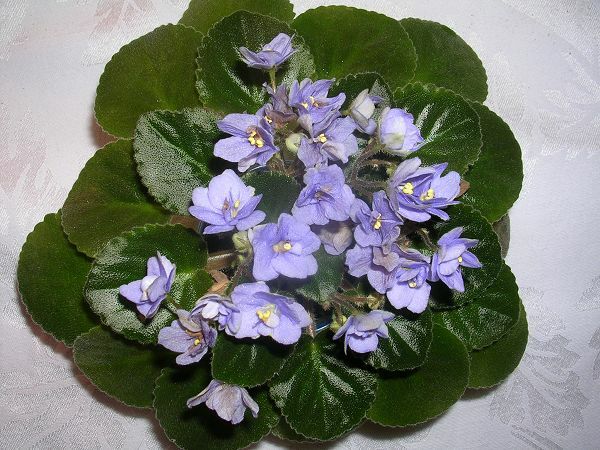 Shipping and handling is $8.00 for 4 to 12 packages of leaves, or $12.00 for more than 12 packages. 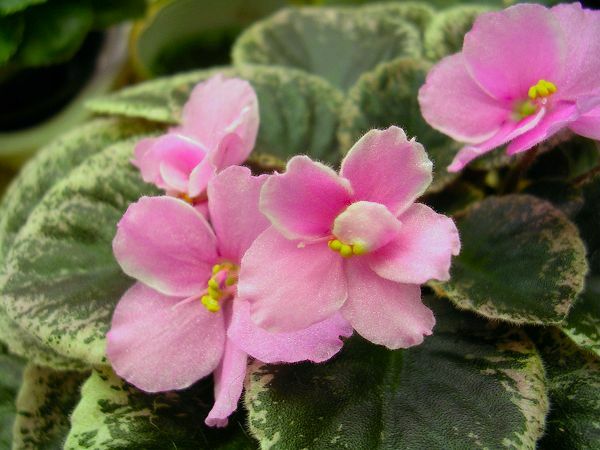 When you are done shopping, please be sure to add shipping and handling charges to the cart according to the number of leaves ordered. 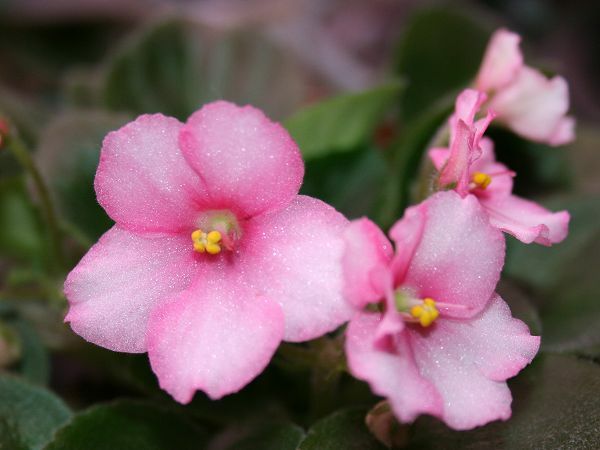 COLD-WEATHER SHIPPING: During cooler months shipping is available with the purchase of heat packs at $4.00 each (1 required for up to 12 pkgs. 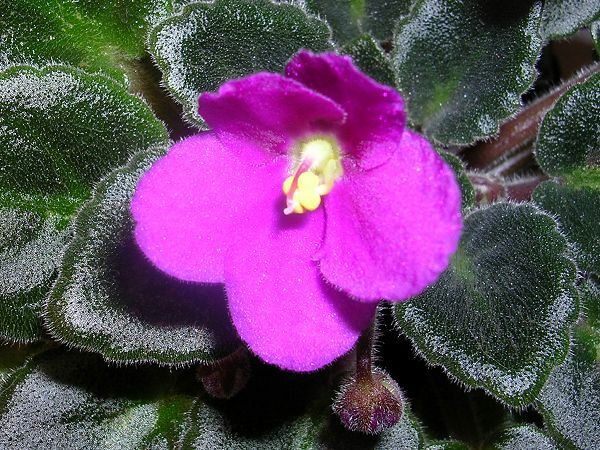 of leaves, and 2 required for 12 or more). 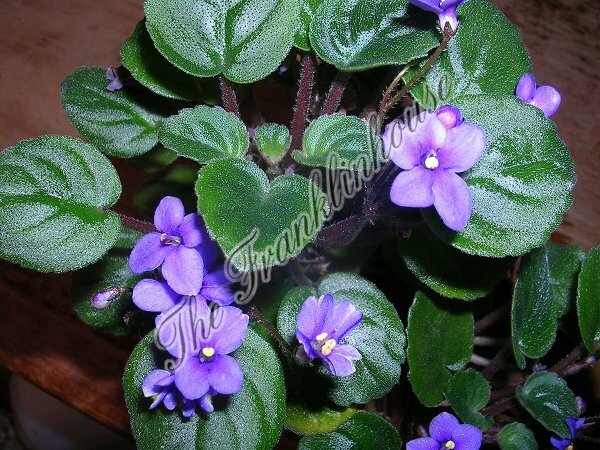 Also, winter shipping (cold weather) is done via Express Mail only, cost to be determined according to zip code. 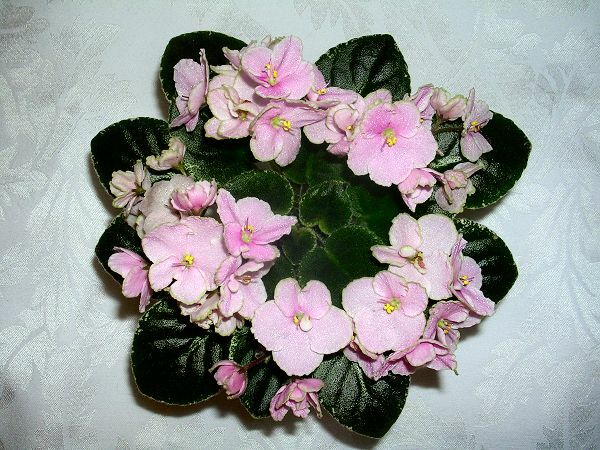 Please contact me for shipping costs. 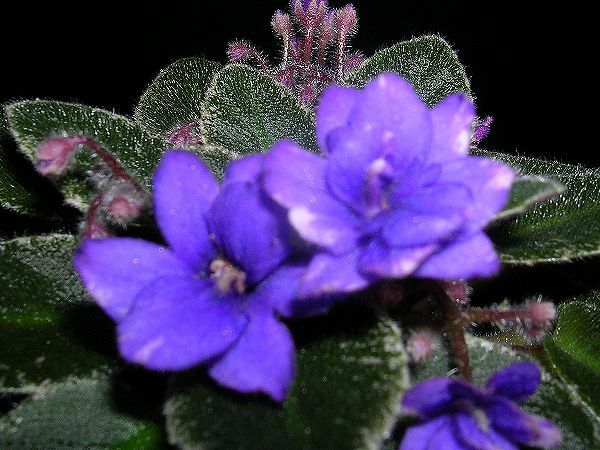 PLEASE NOTE: I am in the process of revamping my list. 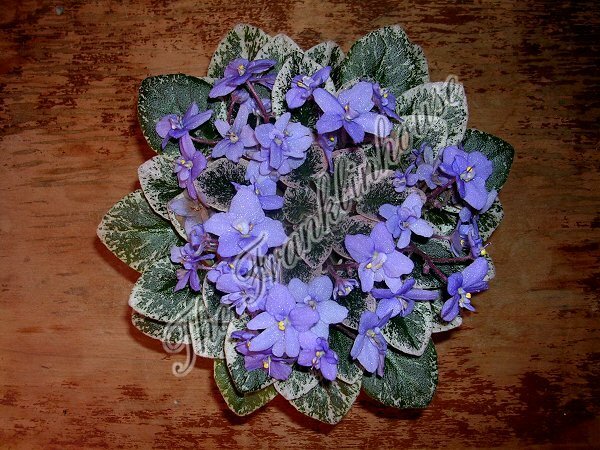 I am still shipping orders, but contact me to see if I have what you want. 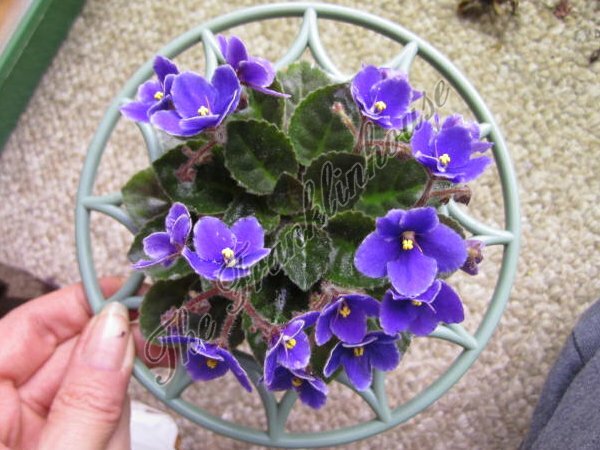 Please check back soon, and I will have an updated list of available varieties. 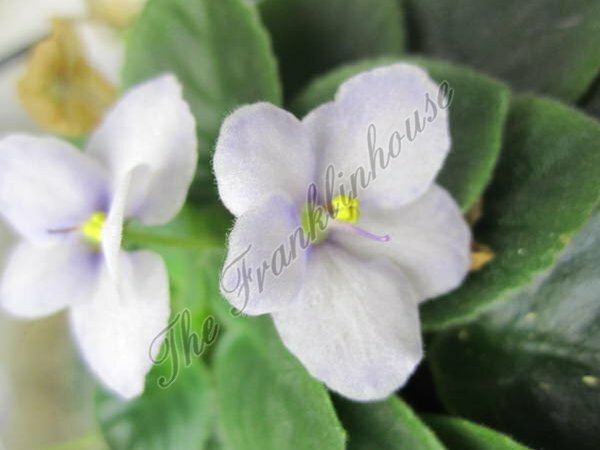 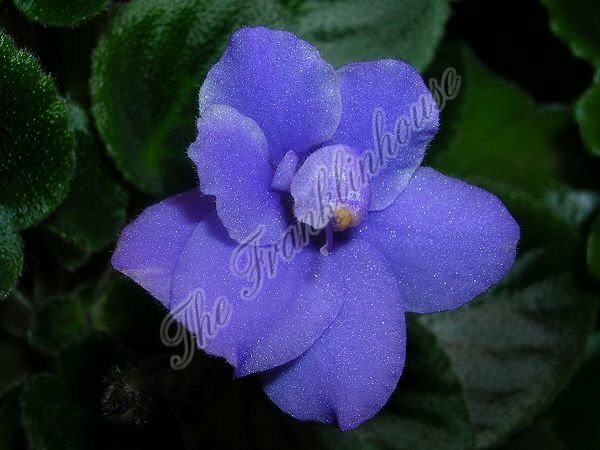 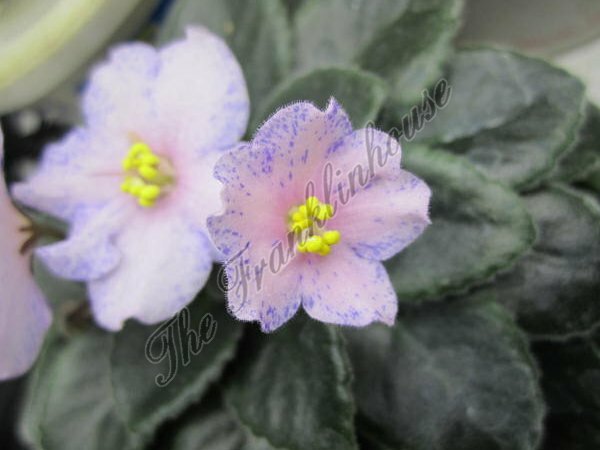 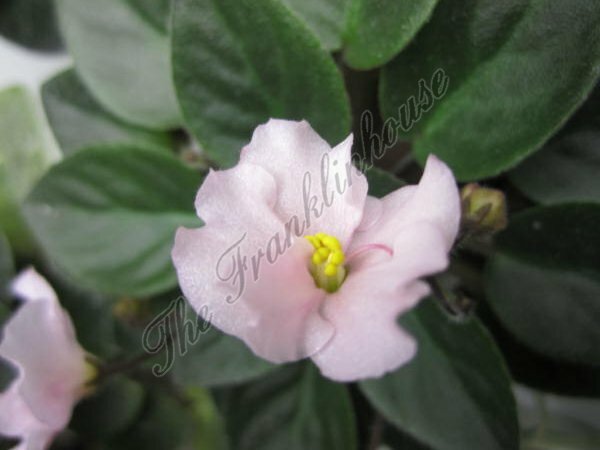 Until then, you will not be able to place an order, except for the African Violet Special Sale immediately below. 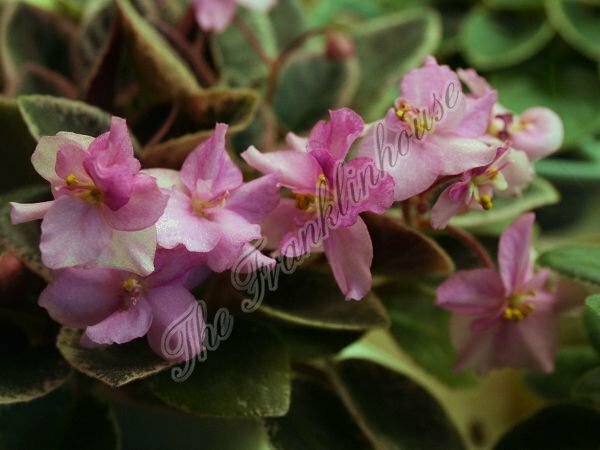 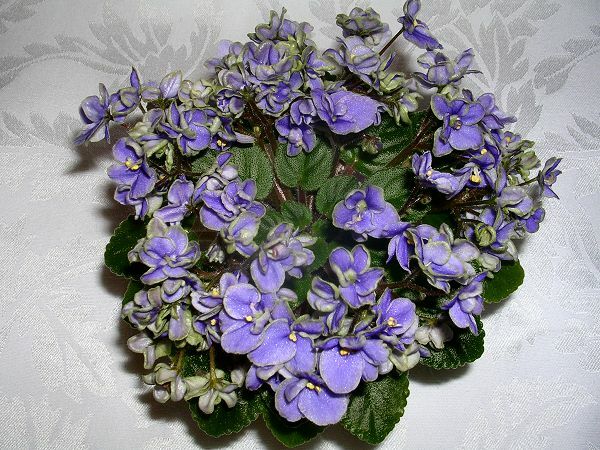 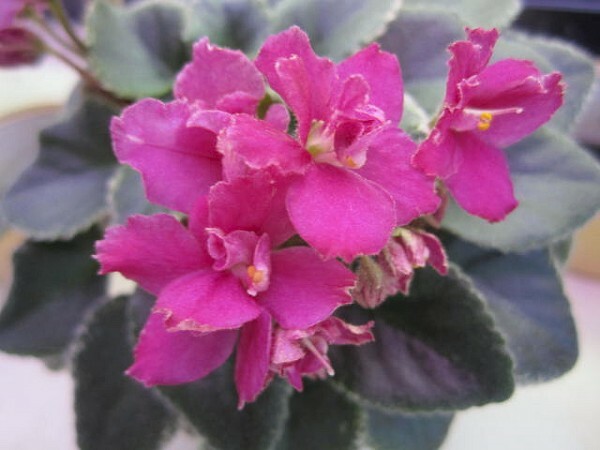 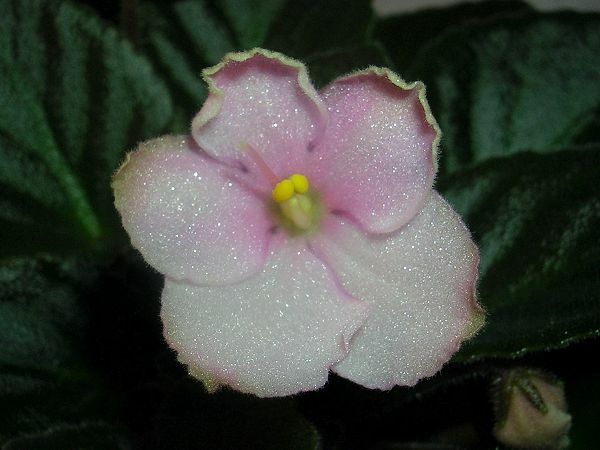 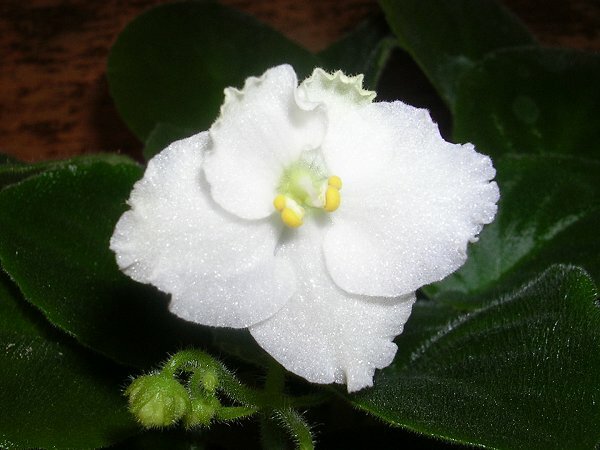 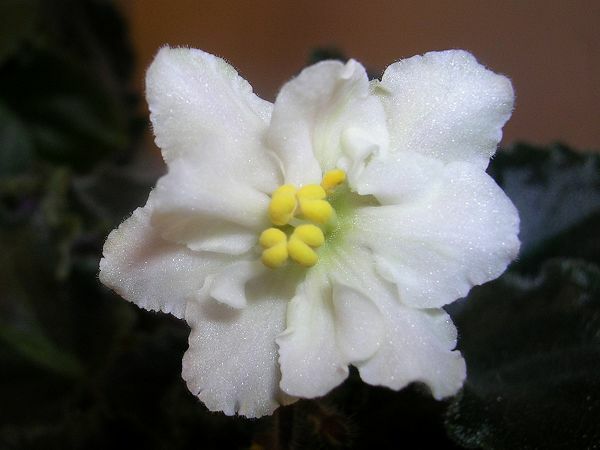 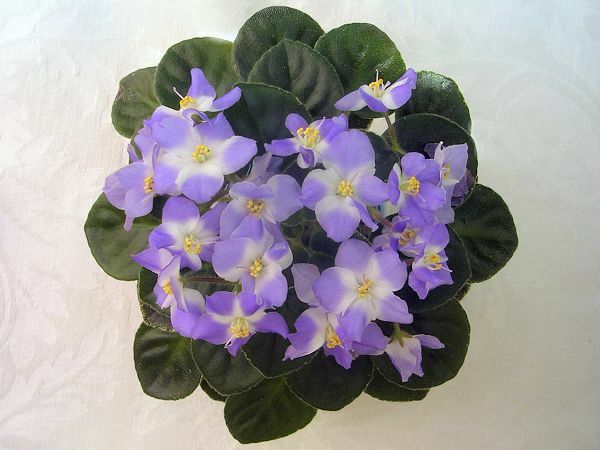 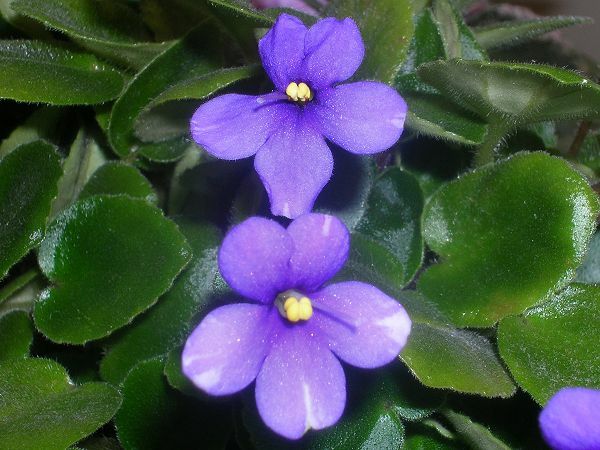 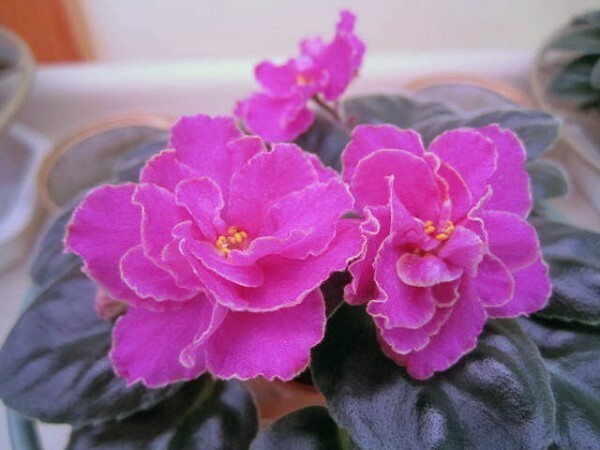 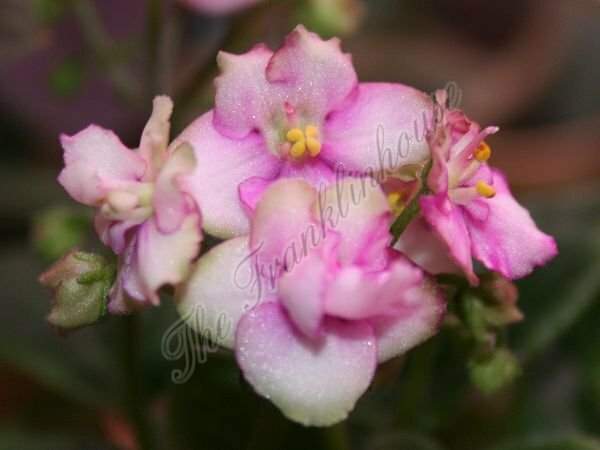 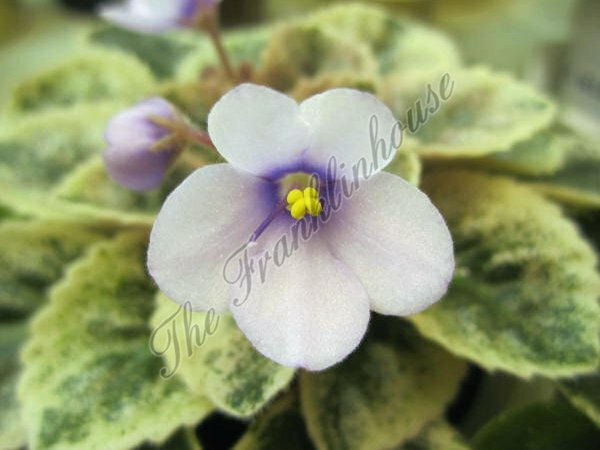 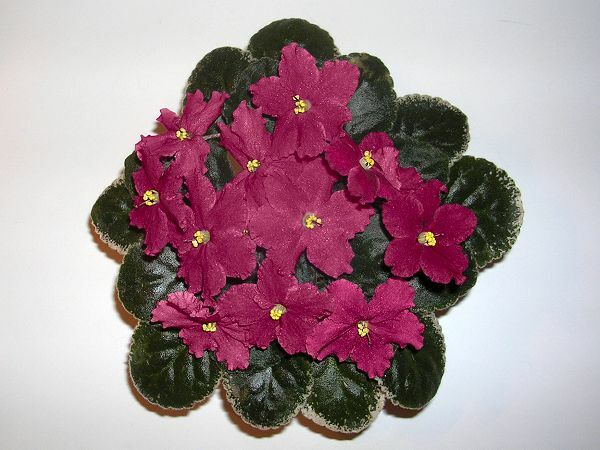 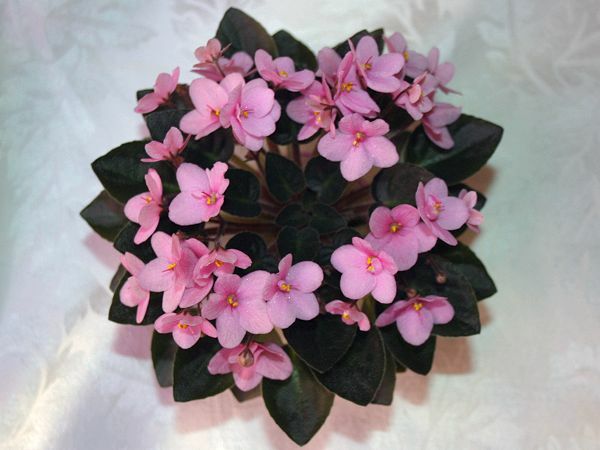 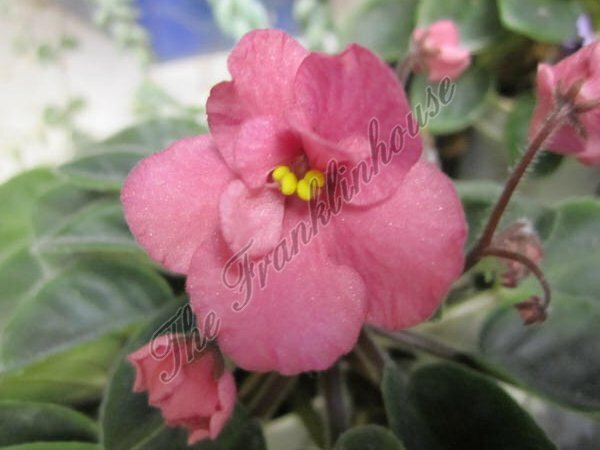 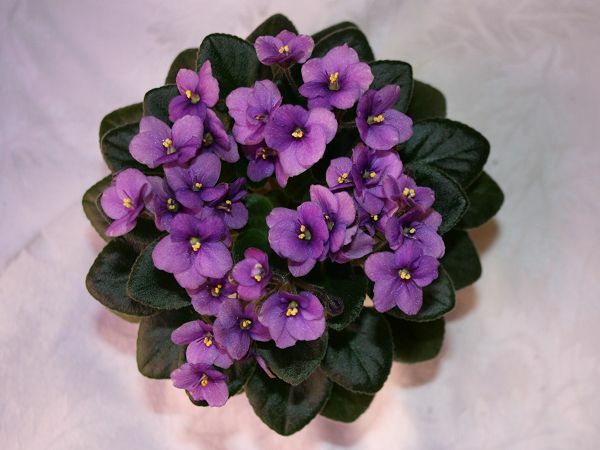 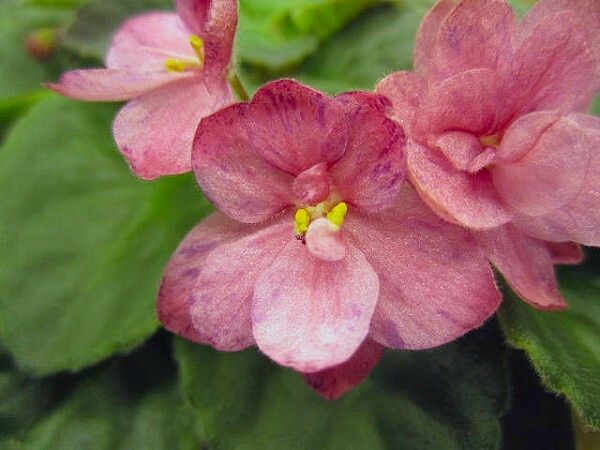 African Violet Special Sale - 30 leaves (3 each of 10 different varieties), my choice. 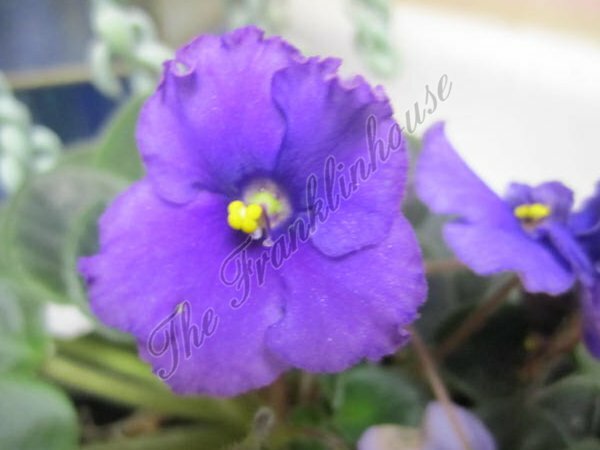 Price includes shipping & handling. 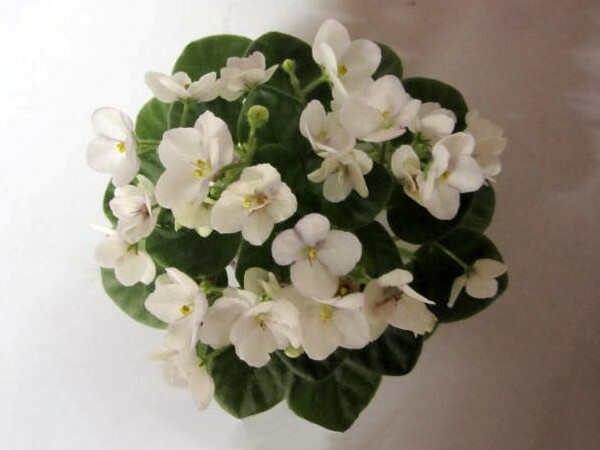 NOTE: Limit of one leaf package per order.